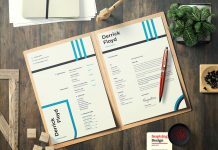 Your resume is one of the most important steps about your job. 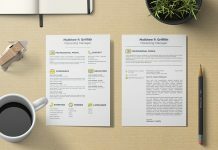 You have to remember and collect all your experiences on one page which gives the manager an overview of your education and skills. 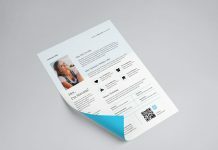 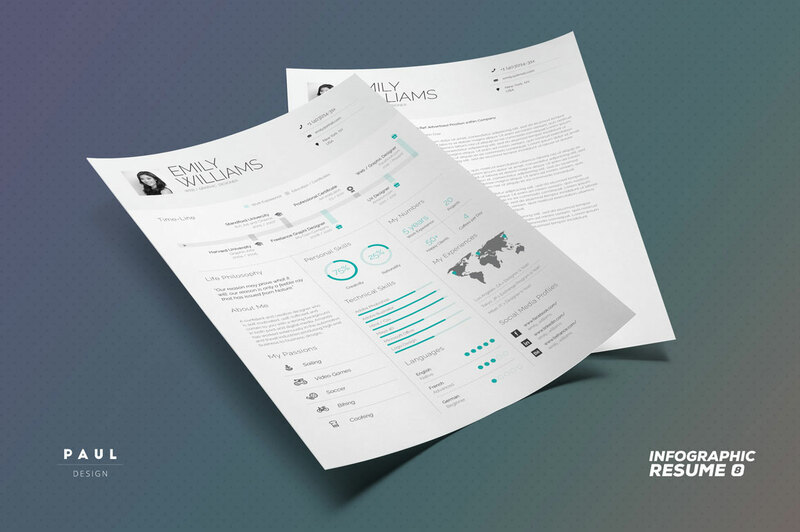 Fortunately Good resume is helping you to decide what style of resume to use. 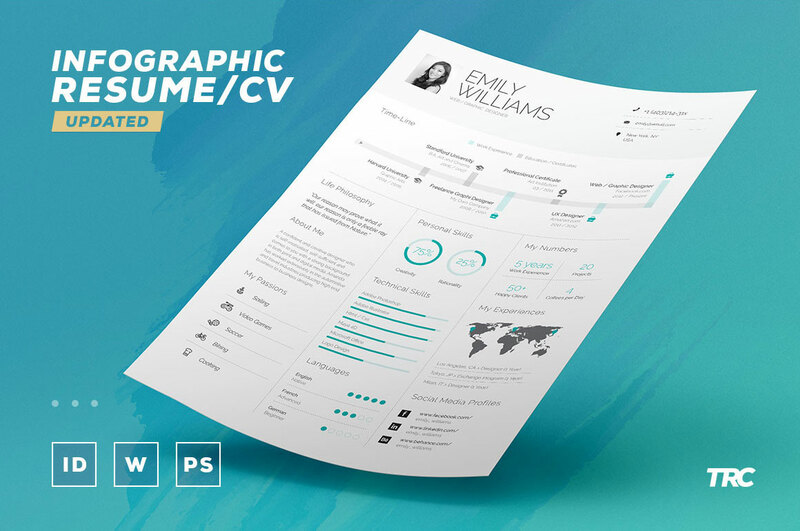 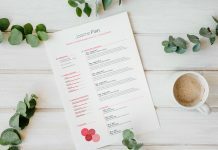 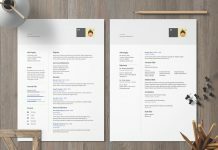 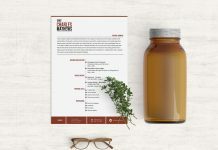 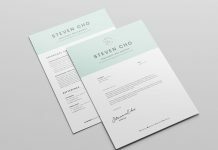 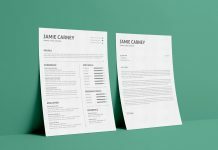 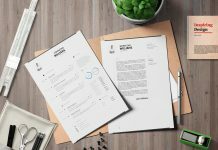 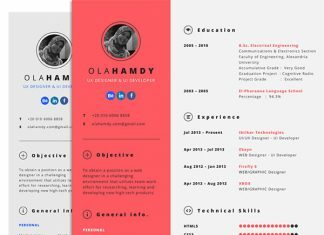 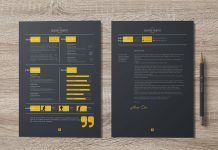 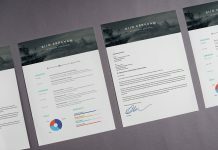 We have a great resume template collection you can easily choose whatever you like, We have all graphic formats for your ease.